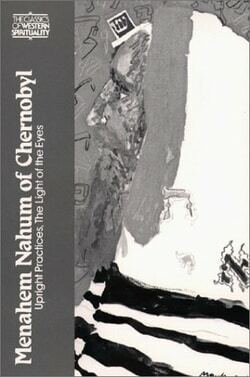 Menahem Nahum of Chernobyl (1730-1797) was rabbi of the small Jewish community of Chernobyl, near Kiev in the Ukraine. A member of the Maggid school of Miezrich, he was part of the Hasidic movement that played a key role in the history of Eastern European Jewry. In this volume, two of Rabbi Nahum’s works are made available to the general reader for the first time in English. 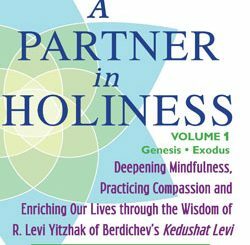 Upright Practices is a devotional manual of personal practices recommended by the Hasidic master for his disciples. The Light of the Eyes is a collection of homilies based on the Book of Genesis. 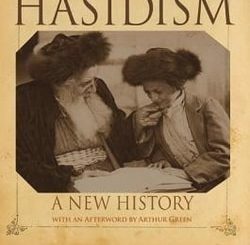 Until now chiefly the sacred property of the Hasidim, these homilies are prime examples of the genre that, more than any other, reveals the earnestness and depth of Hasidic spirituality.